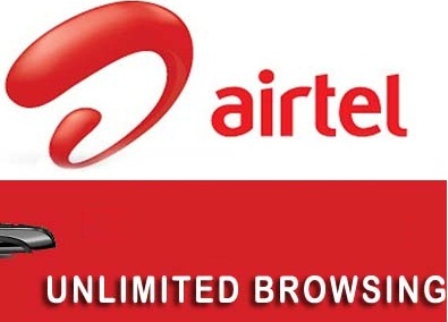 Today I want to brief you guys with the latest and newest Airtel free browsing setting via Psiphon Handler, Sypon Shield, Pronet or Netify VPN. Tested and confirmed working very well. Follow the steps below accordingly and you are good to surf unlimited with Airtel Sim. Take Note of This: Make sure you don't put any airtime on your Airtel sim, you must not be on any active data plan, also, clear your Psiphon or any other vpn data and cache. » Go to your More Option settings and check “Connect through an HTTP Pro” then select “Use the following settings:” then configure as. » Go back now to the main page of the Psiphon and tap the start button below, wait for few seconds for it to Connect. Then, fire up any browser and any other apps.